Security expert Brian Krebs recently published a blog outlining some of the tactics that thieves use to commit tax fraud, and being that the deadline to file just passed, it seemed like a good time to talk about what can happen when you procrastinate. Tax fraud is a frightening prospect. Thieves impersonate their victims and file in their name in order to collect returns that don’t belong to them, and in a lot of cases can make out with a lot of money. Not only are they able to steal the victim’s tax refund, but they create a huge headache for the person they targeted. Fraudsters will obtain employee identification numbers (EINs), which, while not private information by any means, are still quite valuable. These EIDs are used to create bogus refund claims which are often loaded onto a prepaid card. These prepaid cards are widely used by thieves because they’re not easy to trace, and make it easy for the fraudsters to avoid banks or places that may pick up on their suspicious behavior. And how exactly are they filing these fake claims? 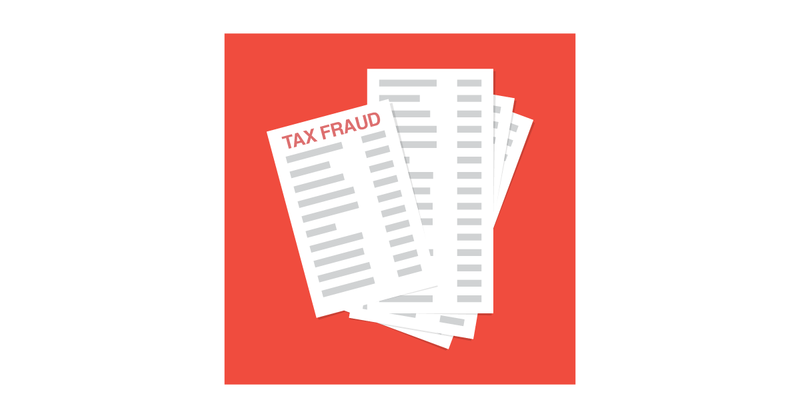 You may or may not be surprised to learn that most of tax fraud is conducted with TurboTax, who has been under recent scrutiny for their seemingly lax fraud detection. So, what is the best thing that you can do next year to ensure you don’t become a victim? It’s quite simple–file early. Tax fraud is getting harder for thieves to get away with each year, but its complexities mean there are plenty of loopholes for them to find. The safest thing you can do is to put in for your return before fraudsters have a chance to. Read more about how to deal with becoming a tax fraud victim and learn what else you can do to protect yourself over on Krebs on Security. Merchant Center 1.6 is here!